Christmas is a wonderful time of year to find great deals, but what about the rest of the year? We’ve got you covered with Christmas in July. 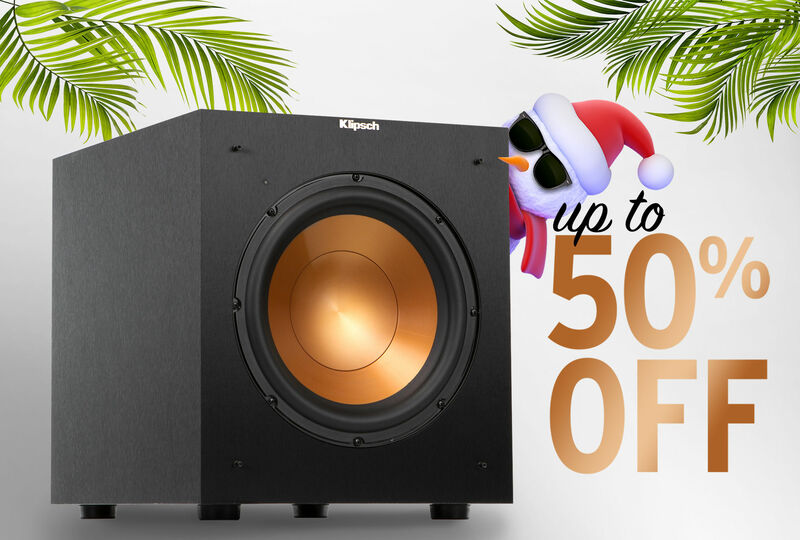 Numerous Klipsch products are still seeing some of the deepest discounts of the year. Whatever your audio needs, there is no better time to purchase than now. 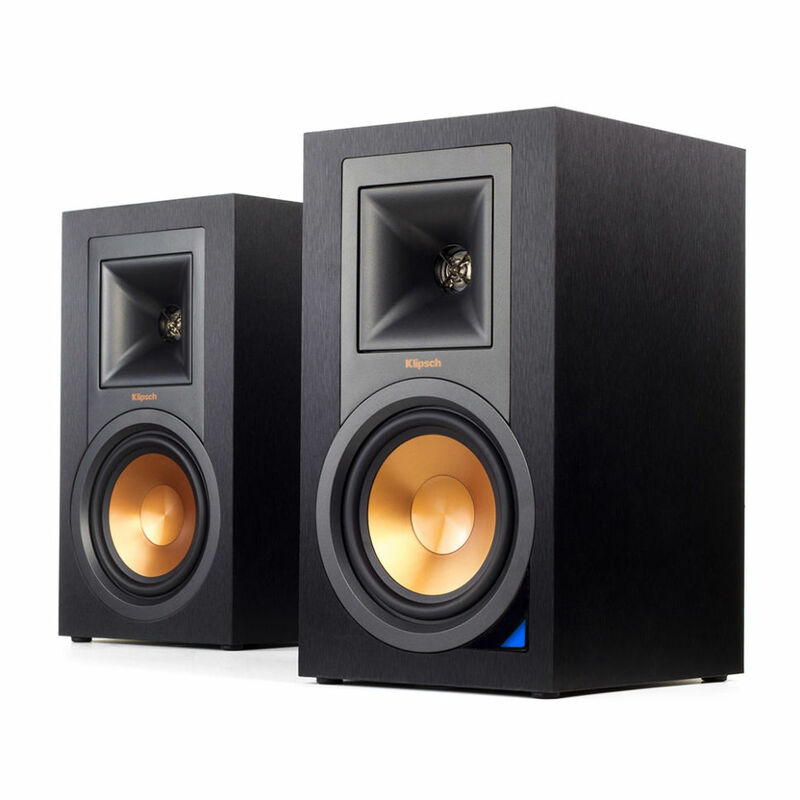 The Reference R-28F towers use dual 8” woofers to bring impressive bass performance without a subwoofer. Whether you need front left and right channel speakers for a surround sound system, or just a bigger, badder stereo pair - the R-28F speakers are a great choice. Never fear, the bass is here. The R-12SW subwoofer contains a 400 watt amplifier with a powerful 12” driver. 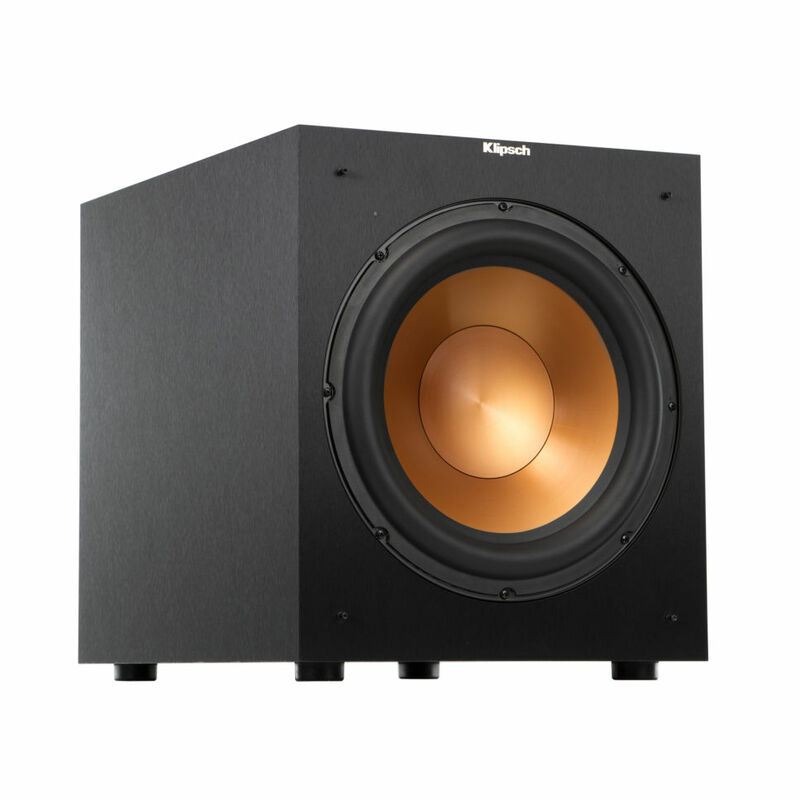 This subwoofer is a must for anybody looking to complete a 5.1 surround sound system. 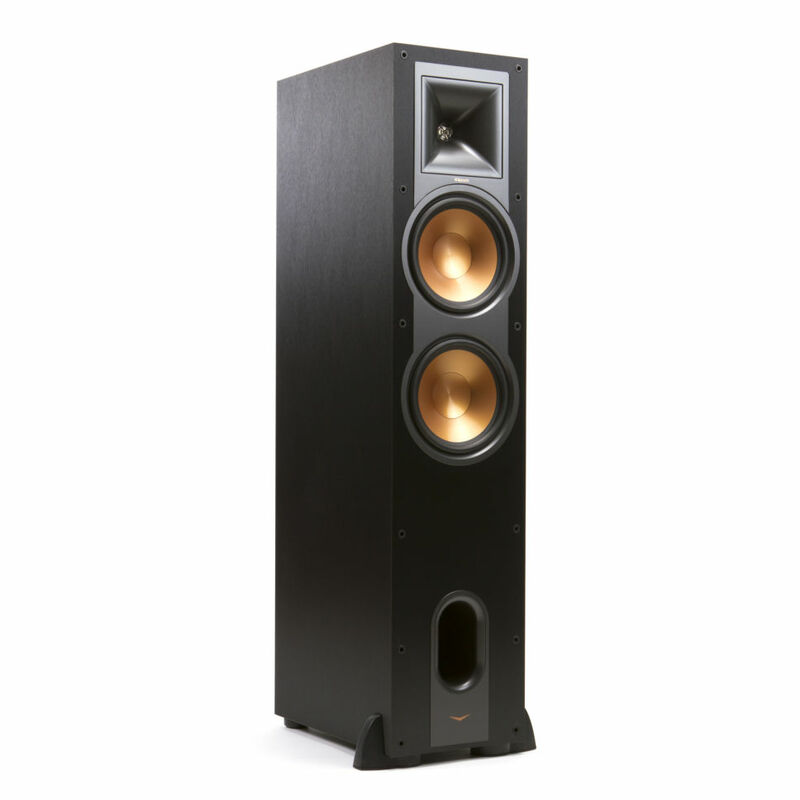 If you want quality Klipsch speakers, but don’t have the space for large towers, the R-15PM powered speakers may be perfect for you. These speakers are turntable, TV, and computer ready. No receiver necessary. They are perfect for game rooms, home offices, and anywhere you desire great sound with limited space. Sync up with Bluetooth® and play music directly from your smartphone or tablet. Don’t miss our specials on the R-26F, R-15M, and R-10SW, and be sure to check out part 1 of the buyer’s guide. If you’re looking for a top of the line home theater system, shop our Christmas in July specials on Reference Premiere, up to 30% OFF select finishes. Shop all Christmas in July Specials!